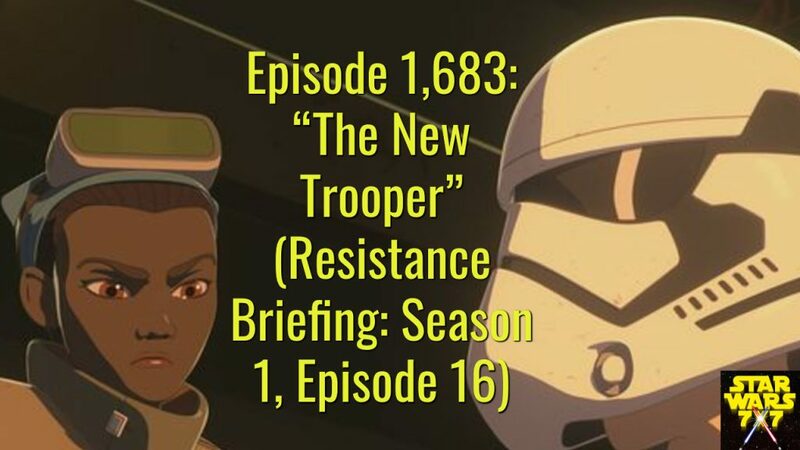 The next step in the First Order’s master plan comes into focus in “The New Trooper,” episode 16 from season 1 of Star Wars Resistance. Plus, their fair share of slapstick, and lots of flying fruit. 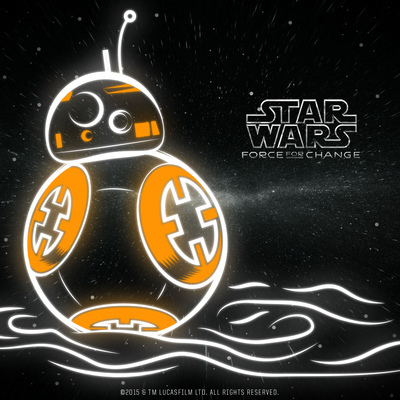 Punch it!